1. Advanced brazing diamond technology manufacturing. 2. Aimed at marble, granite, sandstone, bluestone material with high efficiency, high precision, easy operation. 3. 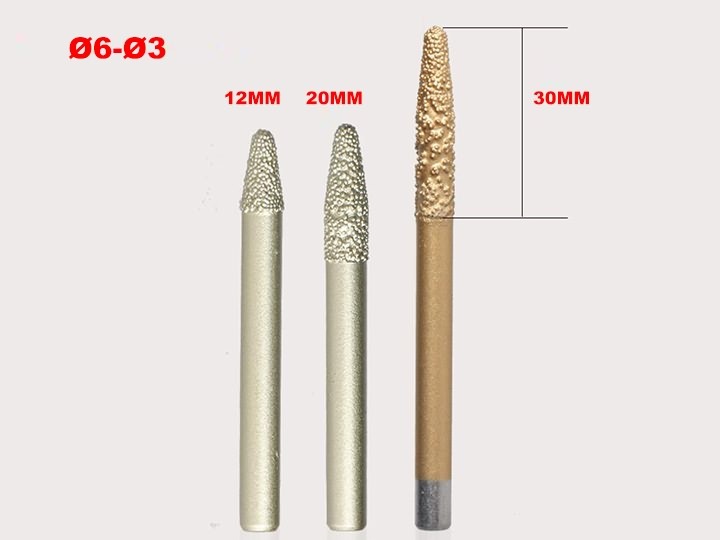 This series tapered diamond 3d deep relief bits are widely favored by stone industry customers. 4. Can be customized according to customer requirements. 2. Art glass, emerald, glass decoration processing. 3. 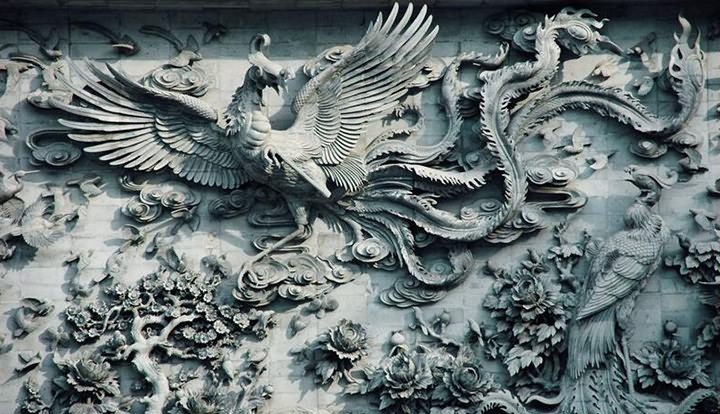 Cutting, clearing bottom, drilling, 2D, 3D carving. 1. 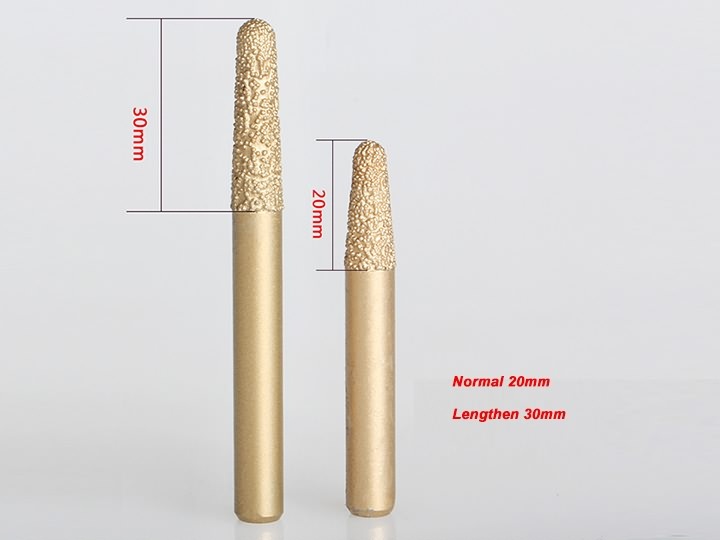 Tapered diamond 3d deep relief bits is new and high technological product, it has longer life, higher speed, more efficiency, lower cost, High precision. 2. Flat head ones is good for clearing bottom of material work. 3. Ball head ones are suitable for carving ball shape bottom. It can makes third dimension effect. 4. V shape ones is used for V shape carving. We have full range of marble, Stone CNC router kits for choose, please feel free to contact us if any one of them are interested to you. If you have special size requried, please contact with us. We can customize any kinds of bits for marble, granite. 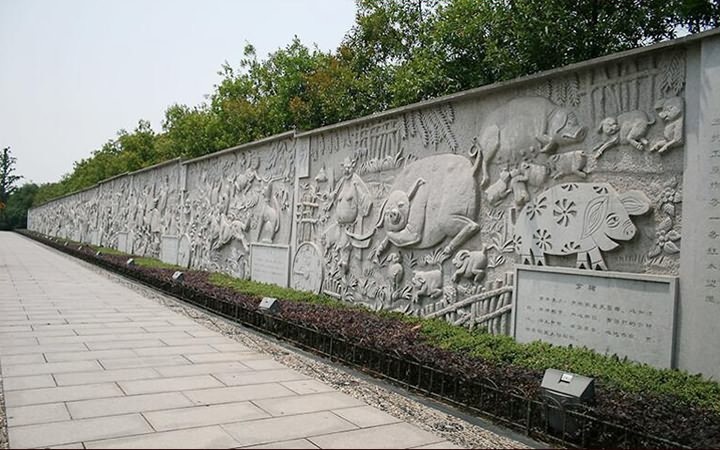 In general, customer choose different kits with stone CNC router purchase. If only purchase kis without stone CNC machine, we will delivery by DHL, TNT, etc. License: The text of "Tapered Diamond 3D Deep Relief Bits for Marble, Granite" by STYLECNC is licensed under a Creative Commons Attribution 4.0 International License. We have bought these bits many times. The best choice for cutting stone. Reassuring quality.